It's noir – or black! 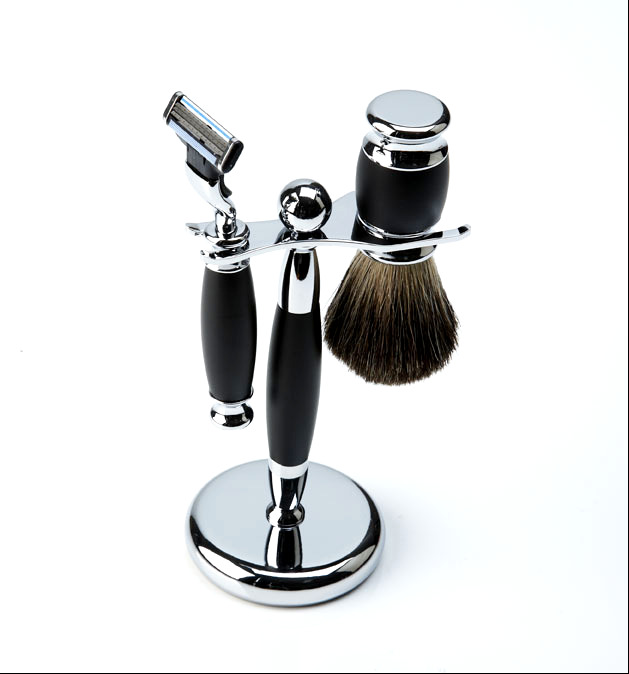 Extreme sophistication lives in this 4 piece Black Chrome shave set. Simple. Sophisticated. Specifically for nights to remember.